Fight your way through three planets in this side-scrolling shoot 'em up! 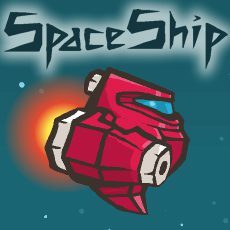 Destroy enemies, dodge bullets, and collect coins as you pilot your spaceship through each level. The coins that you collect will allow you to upgrade your weapons, armor, and engine. You can also purchase and upgrade droids that will assist you on your missions.